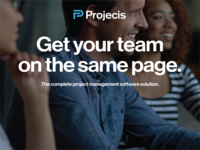 If you manage teams or projects Projecis can help increase productivity and control. With the ability to scale up and down with your needs we serve small to large organizations around the globe. 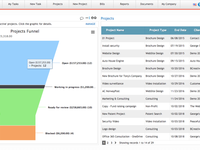 W3B Project Management is for people and businesses of all sizes. We serve everyone in need to work organized and in need to track working time.